We were privileged to help out with a cause that’s close to our hearts. 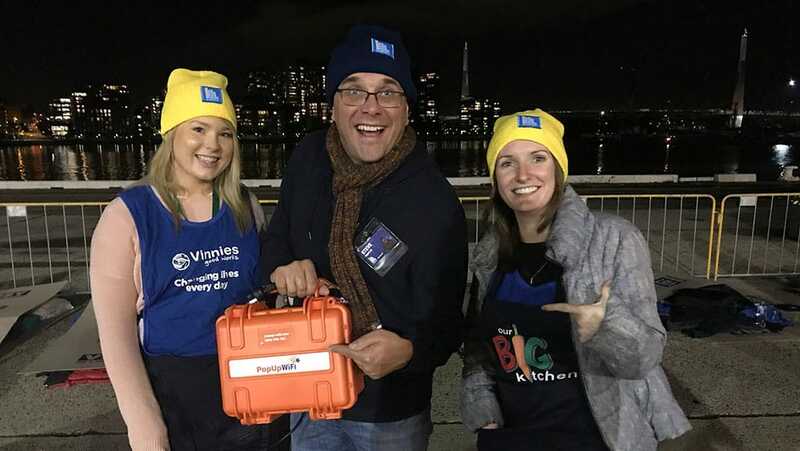 Recently, PopUp WiFi got the chance to help power the production for the Vinnies CEO Sleepout. This year the one-night event fell on the Winter Solstice, which is the longest, coldest night of the year. 1500 CEOs, business owners and community and government leaders slept outdoors across Australia to help support the people who sleep rough every night. We partnered with our friends at OVO Mobile (who lease our units year-round to power their awesome OVO Play sport-streaming platform), to sponsor the production internet at the Sydney CEO Sleepout, including the live stream, registrations and CEO access, vital for keeping the world informed of their progress and calling donors to action. Nationally, it was a record-breaking fundraising event, with $6.5 million raised and, in Sydney, more than $1.7 million was raised. These much-needed funds will provide people experiencing homelessness with vital access to food and accommodation. Vinnies also provides education, counselling, employment and health services to help people overcome poverty in the long-term. What really hit us – and the 1,483 CEOs around the nation who slept on cold concrete that night – is that homelessness doesn’t discriminate. The homeless population comprises people of all ages and backgrounds, from students to grandmothers. Homelessness can happen to anyone at any time. 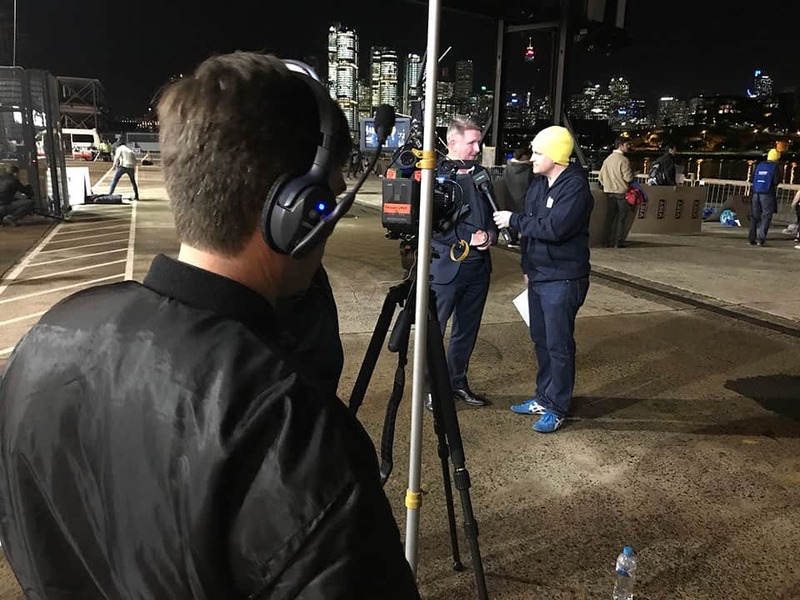 We were proud that our PopUp WiFi Go could play a role in connecting the Sydney CEO Sleepout with thousands of people around Australia to spread their message and encourage people to donate. Everyone deserves a roof over their heads and a safe place to call home. It’s not too late to donate to the Vinnies CEO Sleepout – head here to contribute.